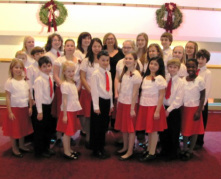 The Winnipeg Children’s Choir (WCC) was founded in September, 2008 by Judy Neufeld Urbonas, with the purpose of making music to Praise God through the voices of children. Judy is joined by her assistant, Kimberly Lind, accompanist Arlene Neufeld and wardrobe mistress, Hilde Friesen. The choir is made up of girls and boys aged 8 to 16 who have been selected by audition from the Winnipeg community. It draws its repertoire from all periods of music, from baroque to contemporary, including German Art and folksongs as well as folk music of multilingual origin sung in the original languages. Together, they strive to reach a high standard of music with the choristers who join them in this labour of love. In its short history the choir has received numerous invitations. They have performed at several benefit concerts in Winnipeg, the Lighting of the Christmas Tree at City Hall and Kristkindlmarkt, a German Christmas Market held annually in Winnipeg, as well as taking part in various church services, a Winnipeg Art Gallery performance, and hosting the Yip’s Children’s Choir from Hong Kong in 2009 and the Land of Lakes Boys Choir in 2011. Each December they carol at several Senior’s residences, hospitals and care homes. WCC continues to sponsor a child with World Vision, presently a boy in Peru. The choir is active in the Winnipeg Music Festival and participated in The Children of the World in Harmony Festivals in 2009 and 2011 in Petosky, Michigan. The choir is honoured to be invited again as in the past several years to take part Royal Winnipeg Ballet Nutcracker, which is a Winnipeg highlight for so many each year. The choir looks forward to many more blessings in the years ahead. Our very special thanks to Jevne Porteous for her design of our new choir logo, incorporating the W of Winnipeg into a songbook and the two Cs of Children’s Choir into the choristers’ arms. Judy Urbonas credits her musical growth to the support of her parents who encouraged their four daughters to sing from an early age. Along with her training in the Winnipeg Mennonite Children’s Choir and church choir, she studied voice and theory with Susan Wieser. She has conducted children’s choirs in North Kildonan Mennonite Church, the United Church in Meadowood and as Assistant Director to Helen Litz with the Winnipeg Mennonite Children’s Choir for 15 years. With her years as a singer, alumnus and assistant director she has a combined total of 38 years of involvement with the Mennonite Children’s Choir. In September 2008, Judy founded the Winnipeg Children’s Choir. Since that date, she has initiated choral hosting of The Land of Lakes Choirboys from Minnesota and Yip’s Children’s Choir from Hong Kong. 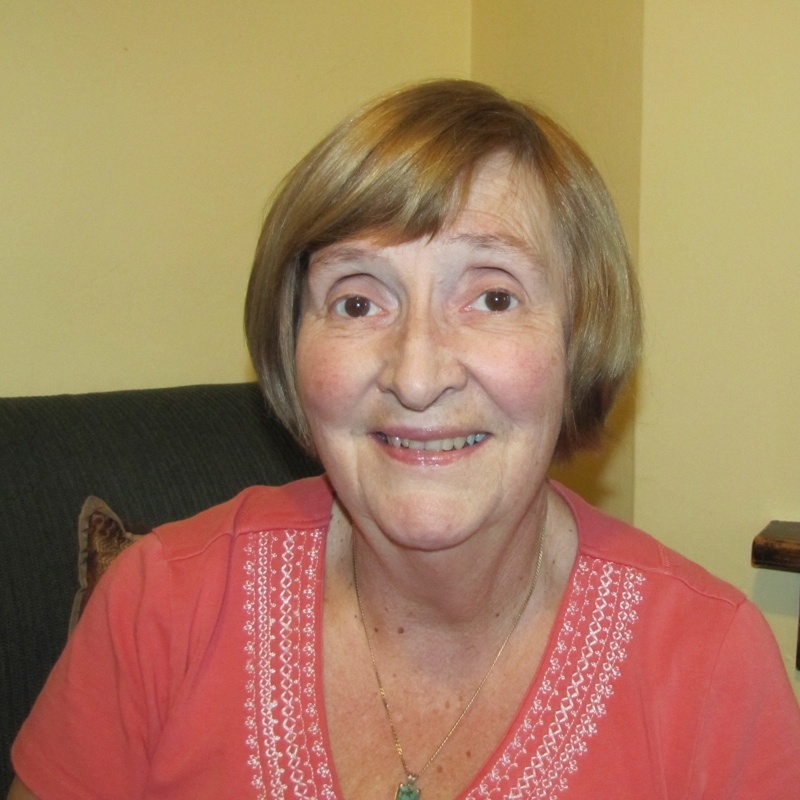 Judy is a board member of the Winnipeg Music Festival and the Bethania Group of Care Homes and Seniors’ Residences. She is married to R. Wayne Urbonas and has two adult children. Ms. Urbonas continues her predecessor’s aim of providing ordinary children with an extra-ordinary music-making experience. Coming from a talented musical family, Kimberly began singing at an early age. Her choral training began at the age of seven as a member of the Children’s Choir at the United Church in Meadowood. She has over 15 years experience with the Winnipeg Mennonite Children’s Choir as Chorister, Alumnae, Chaperone, and Accompanist on Flute. She began studying flute in Junior High School and through participation in the Glenlawn Wind Ensemble grew in her appreciation for the instrument, taking up private voice and flute lessons while in University. In 2004, Kimberly received a Bachelor of Arts in Psychology and in 2007 married her husband Cory Lind. 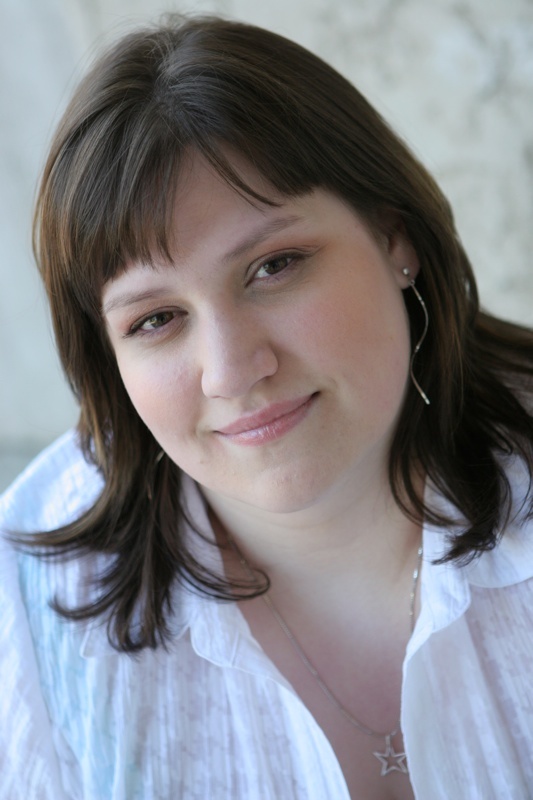 Kimberly has served as Assistant Director of The Winnipeg Children’s Choir since its founding in 2008. 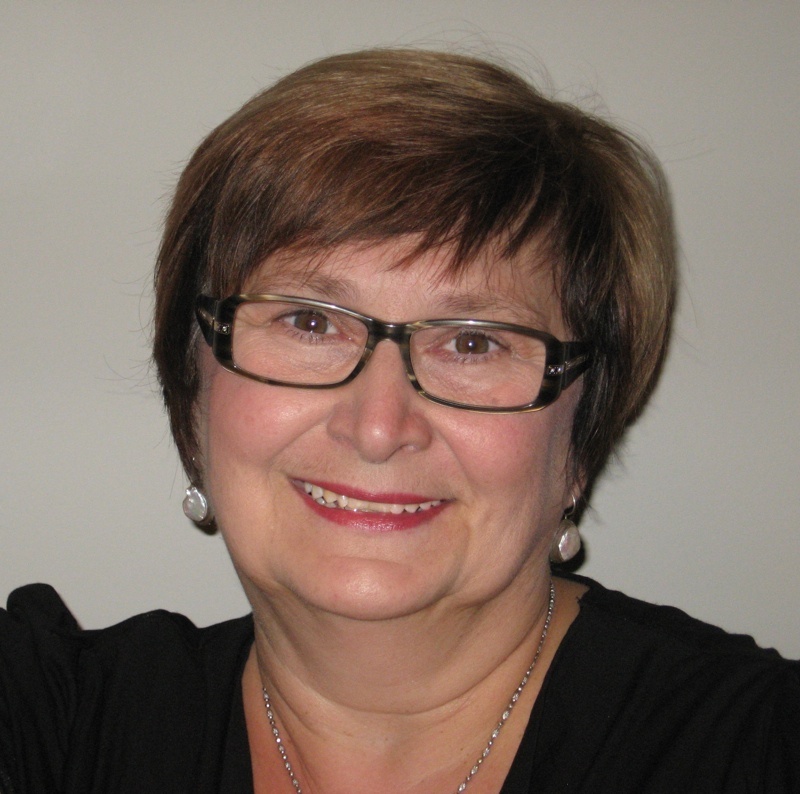 Arlene Neufeld has been accompanist with the Winnipeg Children's Choir since its founding. This experience has brought back many enjoyable memories of her participation in a girl's choir as a child. She grew up in a family that loved music and had the opportunity to study piano with Wilma Poetker and to sing in the Arnaud Girl's Choir under her direction. Accompanying choirs, groups and soloists has given her much joy over the years. At present she also accompanies the choir at Eastview Community Church. Hilde Friesen is an alumnus of the first Winnipeg Mennonite Children’s Choir membership. Hilde began sewing for that choir when her daughter was a singer in the 1970’s. She continued sewing uniforms and costumes for WMCC until it concluded its work in 2008. At that time she agreed to continue making all the new uniforms for the newly-formed Winnipeg Children’s Choir. Hilde also serves as a member of the WCC Board. The choir gratefully acknowledges her dedication and hard work ensuring that the choristers are always well-attired for their performances.